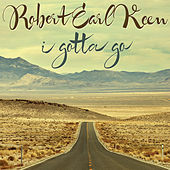 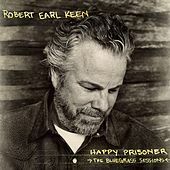 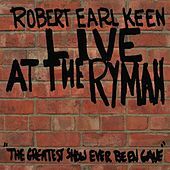 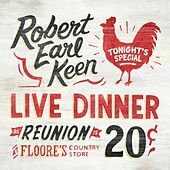 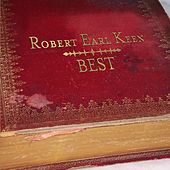 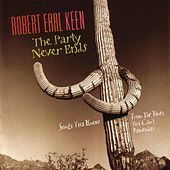 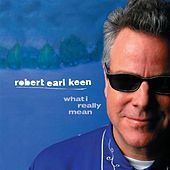 Robert Earl Keen got his start playing country music on his front porch with Lyle Lovett -- they used to sing and play in their underwear to astonished church goers across the street from Keen's house. 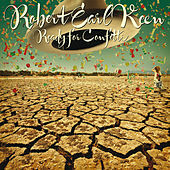 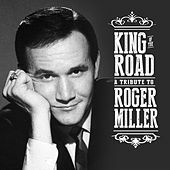 Lovett even recorded one of Keen's songs (as did Joe Ely, Nanci Griffith, Jill Sobule, Gillian Welch, and Kelly Willis, to name a few). 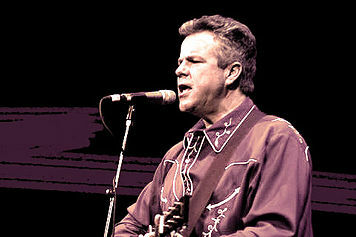 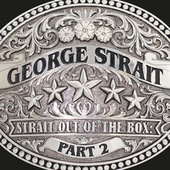 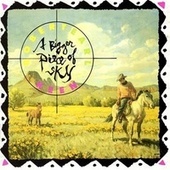 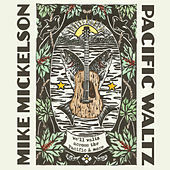 His accessible Country-Folk/Country Rock is rooted in the foolproof formula of good songwriting. 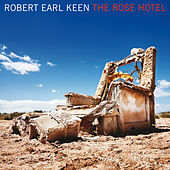 Like Kris Kristofferson, Keen writes hypnotizing narratives of lost love and emotional rescue. 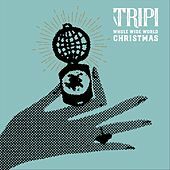 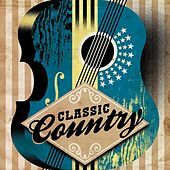 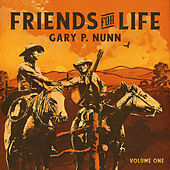 The music here consists of rich, country-tinged, nostalgic numbers and feel-good Americana anthems that will be pleasantly stuck in your head all day long after listening. 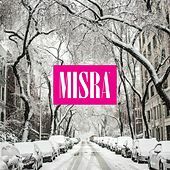 A Very Misra Holiday Season!